Based in Virginia Beach, Virginia, The Twisted Fork makes a kitchen wherever it goes for celebrating weddings and events in Hampton Roads. 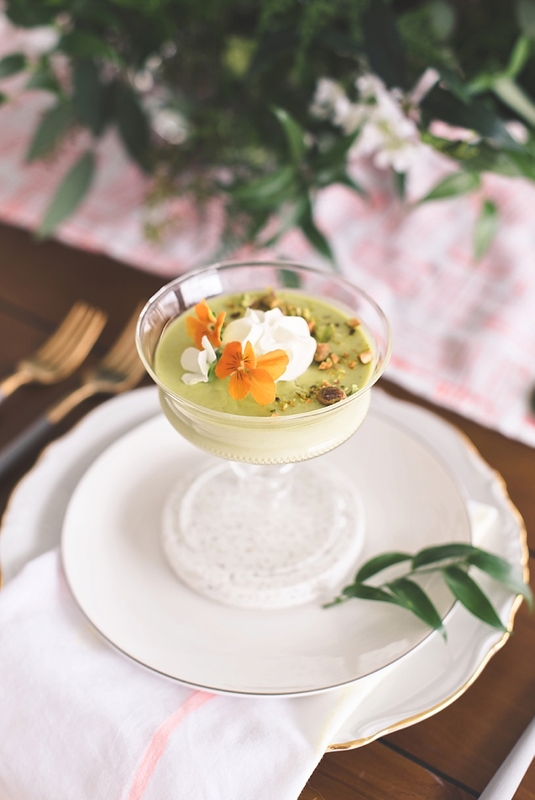 While Pam loves the happy couple's faces when they say I Do, her favorite wedding moment is when she spots the look on guests' faces when they try something new that she has created, and it gets an "OMG, this is so good!" response. The Twisted Fork is a full service catering company which means Pam and her team do it all! 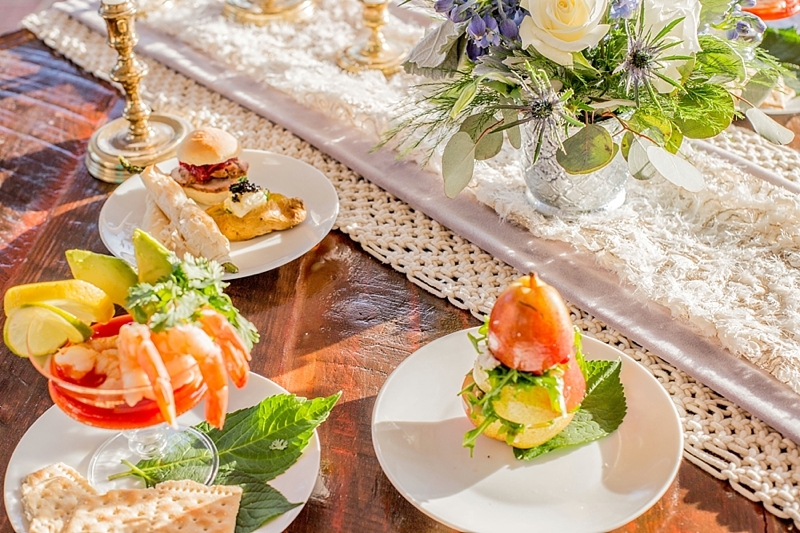 Whether you're envisioning a full hot buffet style reception or just a mix of chic and delicious passed hors d'oeuvres, her ultimate quest is to create new flavors to share with others that will create memories long after the last bite is eaten. 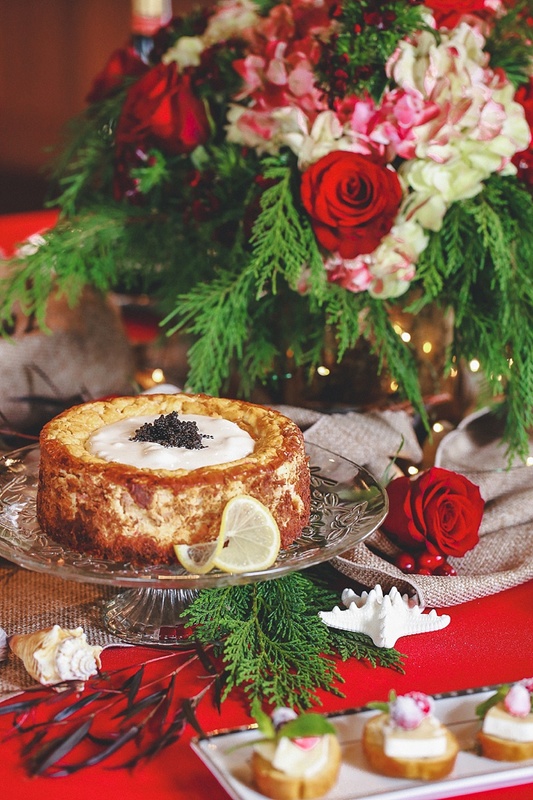 If you have never had a savory cheesecake before, look no further because you'll try it with Pam! When Pam isn't mixing up new recipes, she loves to sing at the top of her lungs while driving to local festivals. The food, the wine, the people will always be her moth to a flame, especially if they're down at the Virginia Beach Oceanfront.